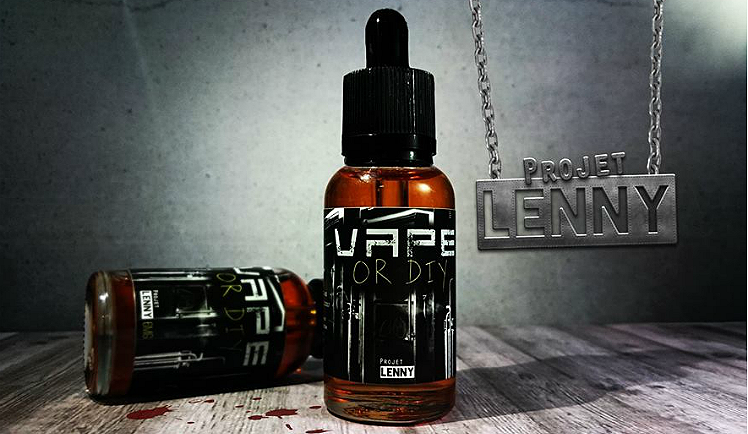 The official line is that Projet Lenny is a creamy custard blend generously sprinkled with cereal flavoring. This is true, but there is a lot more to Projet Lenny. When you crack the seal, the first thing you notice is an extremely pleasant pastry aroma infused with a bit of fruity sweetness. Not only does it smell delicious, it vapes like an absolute dream. When vaporized, the pastry part glides over your tongue as a combination of cereal and custard cake and you can feel a gentle touch of caramel and apricot. The overall vape is rich and full-flavored but not disturbingly sweet, it is apparent what you're vaping is the best iteration possible, from the strength of the sweetness to the balancing of each flavor. Some liquids can be passed by but not Projet Lenny - not if you have a sweet tooth. → Please click here to view our complete range of tobacco liquids. → Please click here to view our complete range of fruity and exotic liquids.